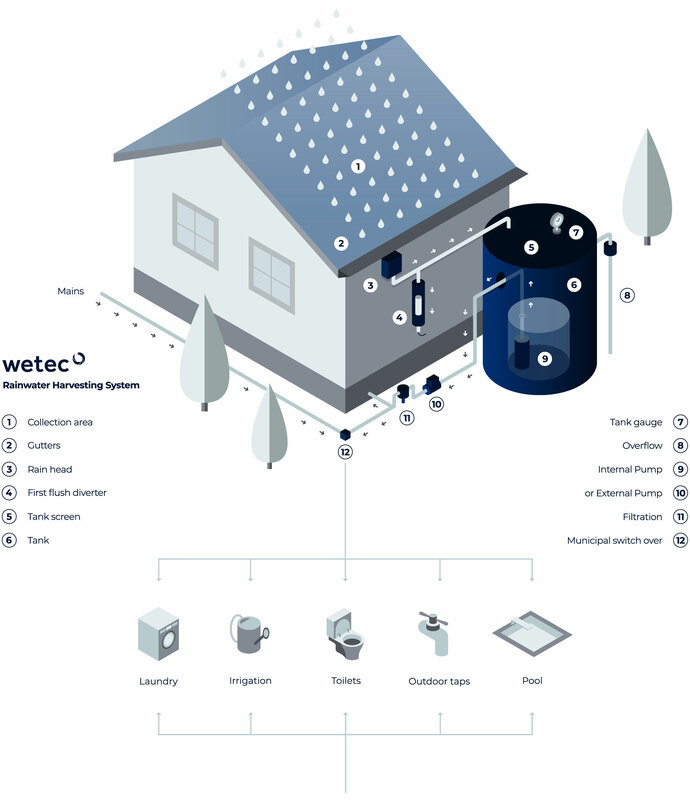 Discover how you can save water with the help of our extensive range of products and the expertise of our water harvesting team. 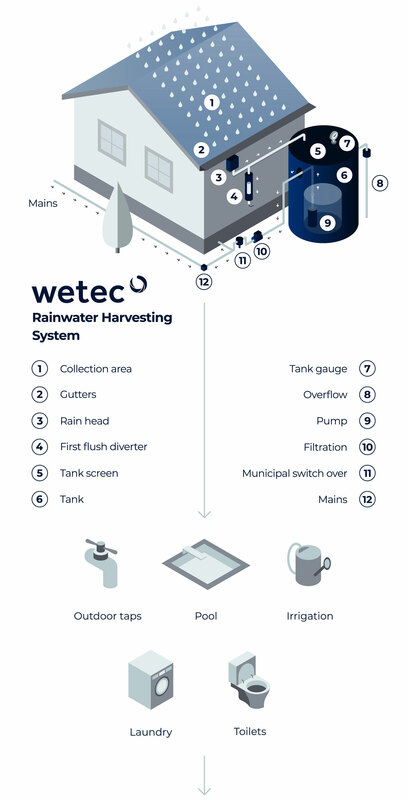 We can design a rainwater harvesting or smart irrigation system that will help you save water and reduce your monthly costs. Need assistance with the installation or repair of your rainwater or irrigation system? We can refer you to a professional in your area.